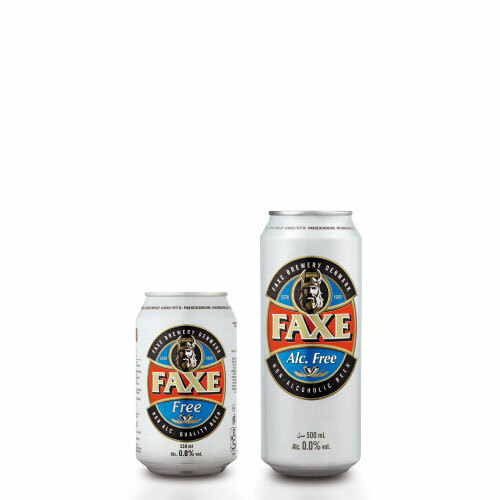 INGREDIENTS: Water Barley maltMaizeHopsFruit juiceGlucose syrupSucrose. 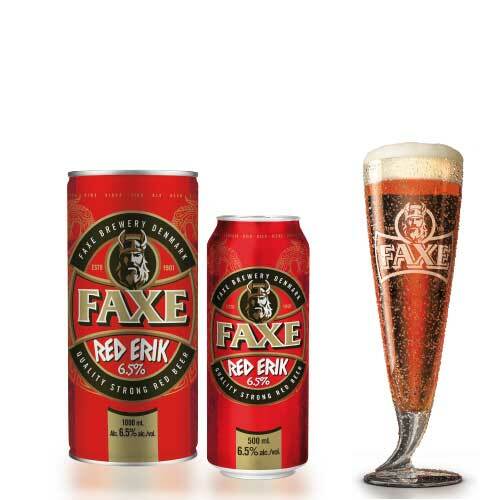 Faxe Red Erik 6.5% is a mid strong red beer with a faint taste of berries and fruits, which contribute to giving the beer its distinctive red colour. 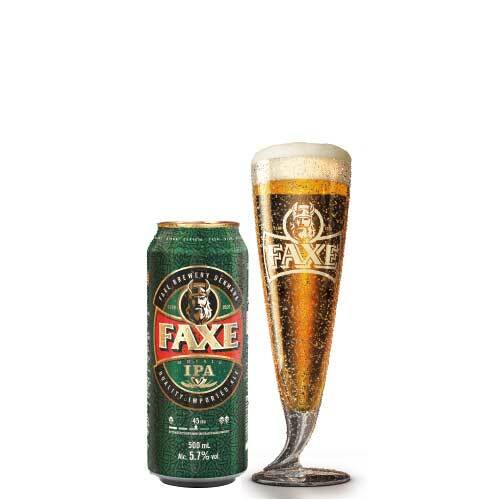 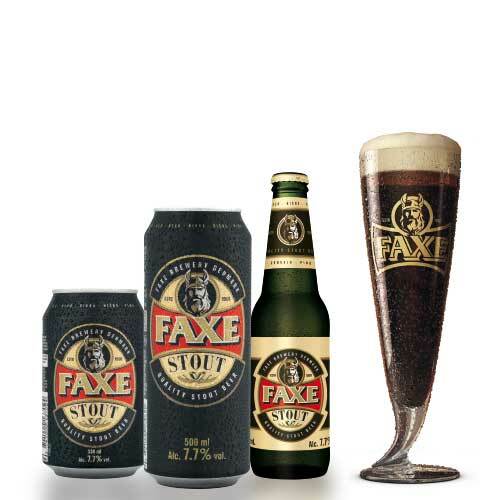 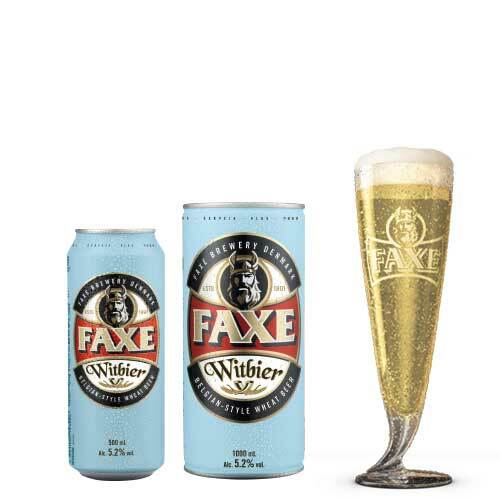 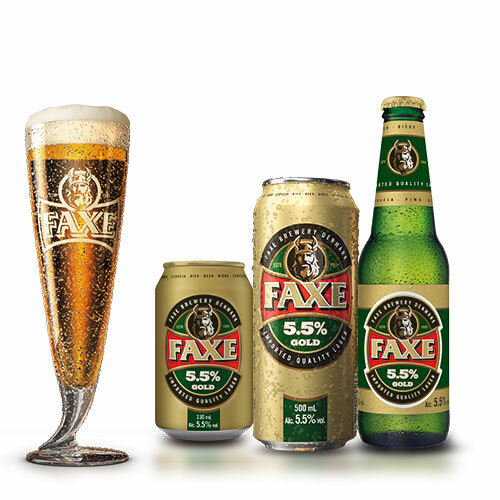 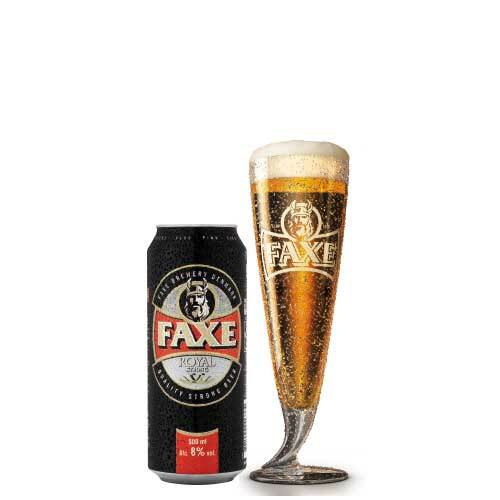 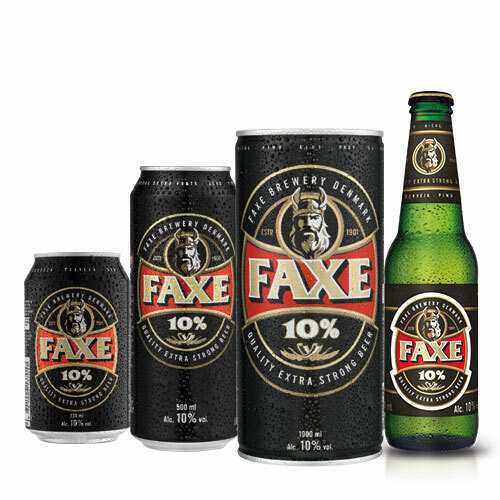 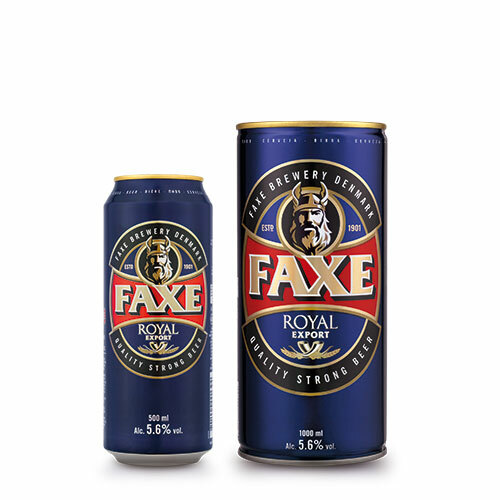 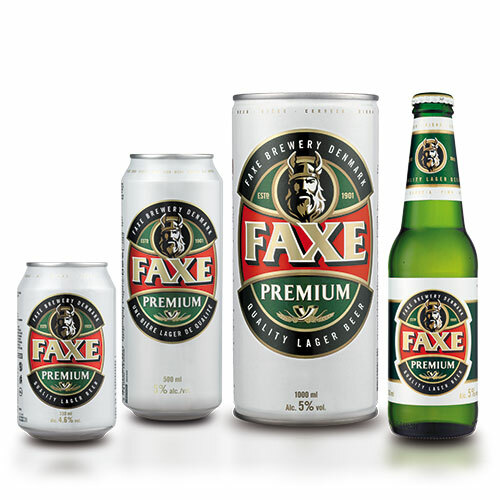 The slight sweetness of the malt, red berry fruitiness and a balanced content of carbon dioxide, makes Faxe Red Erik 6.2% both full body and strenght and very fresh, vinous and easily drinkable. 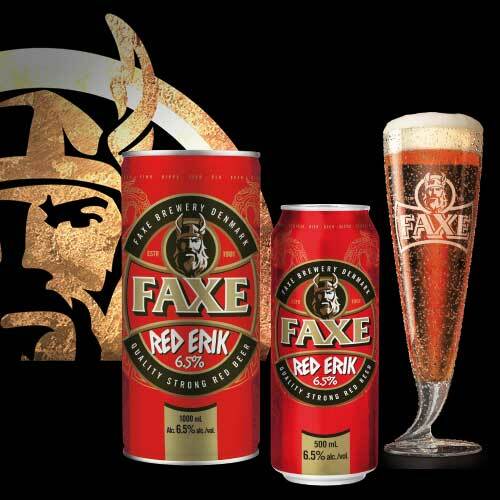 Faxe Red Erik 6.5% celebrates the viking legend of Erik The Red (950 ac) and his adventurous spirit to discover Greenland and the route to Vinland (New Foundland). 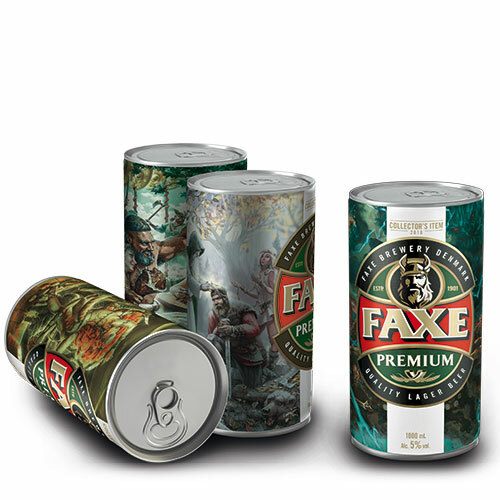 His curiosity to seek and cross boundaries of what was commonly accepted, is at the heart of the viking spirit.